Commercial Truck/Bus. Medium-Duty Truck Radial Highway Rib tire Ideal for School Buses and Local Delivery Vehicles. Commercial Truck/Bus. 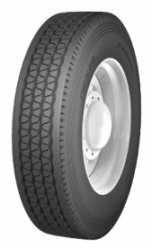 Medium-Duty Truck Radial Highway tire. Commercial Truck/Bus. Medium-Duty Truck Radial tire Designed for Axles that Carry Heavier Loads. Commercial Truck/Bus. Medium-Duty Truck Radial Highway Rib tire Designed for Axles that Carry Heavier Loads. 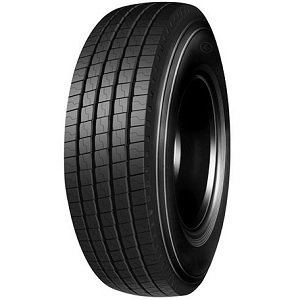 Prometer LL Series Passenger Car tire. Commercial Truck/Bus. Medium-Duty Truck Closed Shoulder Drive Radial tire. Commercial Truck/Bus. 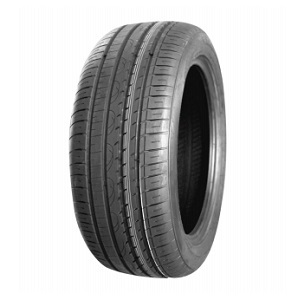 Medium-Duty Truck Radial Rib tire Designed for Inter-City and Highway Use. Commercial Truck/Bus. 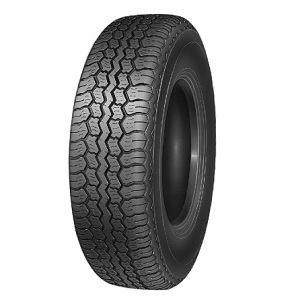 Medium-Duty Truck Radial Rib tire Designed for Interstate Highway Use. Commercial Truck/Bus. Medium-Duty Truck Radial Rib tire with Decoupler Groove Designed for Over-the-Road Interstate Application. Commercial Truck/Bus. Medium-Duty Truck Open Shoulder Drive Radial tire. Commercial Truck/Bus. 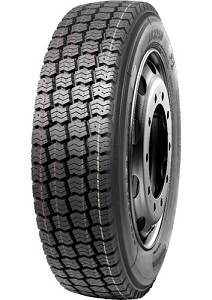 Medium-Duty Truck Radial Steer / Drive Position tire for On and Off-Road Use. Special Trailer Service Rib tire. Special Trailer Radial Tubeless tire. ProMeter LL Series Ultra High Performance Passenger Car tire. Commercial Truck/Bus. 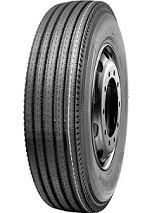 Medium-Duty Truck Highway Radial tire.